What’s Your BRAND Perceived Image or Reality? Frequently, a word surfaces and becomes part of a society’s vernacular. The word is not always new, but, rather, newly-popularized because it’s energized in a new way. One of those words is “Brand” (or “Branding”). Long ago, branding a slave with hot metal was the slavemaster’s methodology to show ownership and to declare their “product” was the best. “Brand”, when used by Versace or Calvin Klein is pretty much the same. It’s an identification—declaring a promise of excellence, so that customers can depend on them continuously for a quality product. So, brand/branding is associated with big business and money. It encompasses recognition and power for those who know its essence. For businesses (formerly including the slave business), the goal has always been the same: reaping financial rewards by making promises—impressing a particular image on the minds of others. Branding is all about perception and projection of an image. For artists/businesses who want success, it’s important to grasp the concept correctly, otherwise, so much can get lost in this kind of process. Clearly, branding is not necessarily about substance—or truth; simply because for some, their image and their reality are not necessarily the same. Much can get messed up in the projection. With that knowledge alone, you can see how vital it is as an artist/business to be in control of your own brand and its process at all times. It means you must be responsible to yourself as well as to the audience/people you’re making promises to through your consistent image. How good are you about keeping your word to yourself—and to others? Does your word match your product—your performance? Do you care? Branding is about making promises and keeping them. Each time someone sees your name, your office, your work—and even your address, an impression is made that leads to a mindset about you and/or your business. Be as conscious and conscientious about that as possible. For some, branding is an honest endeavor to share a good product, simultaneously expanding a career and financial position; giving the public something of equal value. For others, branding is a game created by a team of image-makers with the sole aim of securing people’s trust mainly for money with no genuine mutual benefit. Today’s image-makers and marketeers know well how to develop an identity or a brand for a client. With technology and social media, they are able to fuel a lot of horsepower to bring a high level of public awareness to their client. They know exactly how to influence a particular audience into choosing their client or product over another. So, it’s no accident when you, like an automaton, are “instinctively” drawn to a particular personality, product, or company over another. 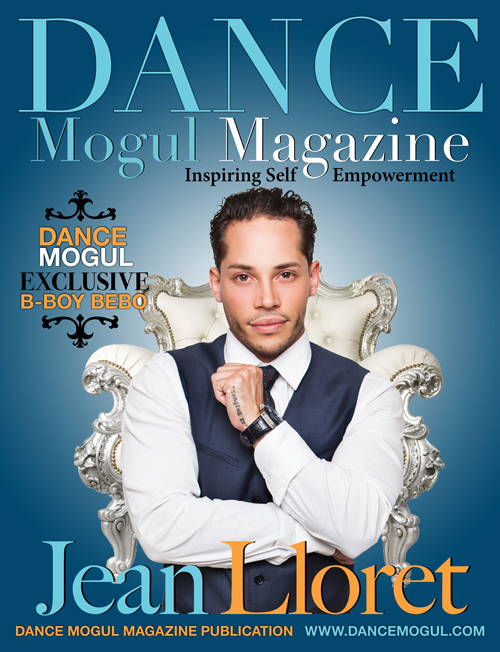 These professional thinkers brainstorm diligently to figure out how to separate you from your money with images—catchy logos, phrases, photos—to capture your attention with a promise to give you something you think you want—whether it’s shoes, lipstick, or a new dance performance that will excite you! As a new artist/company, be assured you can deliver a great product, enhance your career and reap great financial rewards—even if you’re unable to afford high-powered marketeers to develop your brand. There are simple ways to begin once you understand the concept of branding. First though, you must know what you have to offer and to whose benefit—and what personal price/sacrifice will you pay to deliver on your promise/work. Decide how you want to be consistently perceived and by what specific segment of the population. Decide what words you would like them to use to describe you. Decide what promises you can make and keep consistently so that your public trusts you to deliver what you promise. In this age of technology and information sharing—nothing can stop you from branding yourself perfectly, but YOU. Once you’re clear and serious about your brand, you will begin seeing opportunities you never saw before. You won’t see any opportunity as too small. You will graciously take advantage of the opportunities and platforms right in your midst. If you are just beginning, you may not be afforded a major platform to showcase your talents or products, but it’s important to start where you are and not think of an authentic opportunity as beneath you. Thinking back, I recall the Soul Train dancers, urban street dancers who later became internationally known and respected choreographers, dance teachers, actors, singing artists, and university lecturers. In fact, this group ushered in a whole new era—the Hip Hop era. Now, years later, all over the media, you see the results of their talents and branding: Don Campbell, creator of the worldwide Locking sensation. High-kicking Damita Jo Freeman became an actress and a choreographer for Diana Ross, Whitney Houston, Lionel Richie, James Brown, and more. 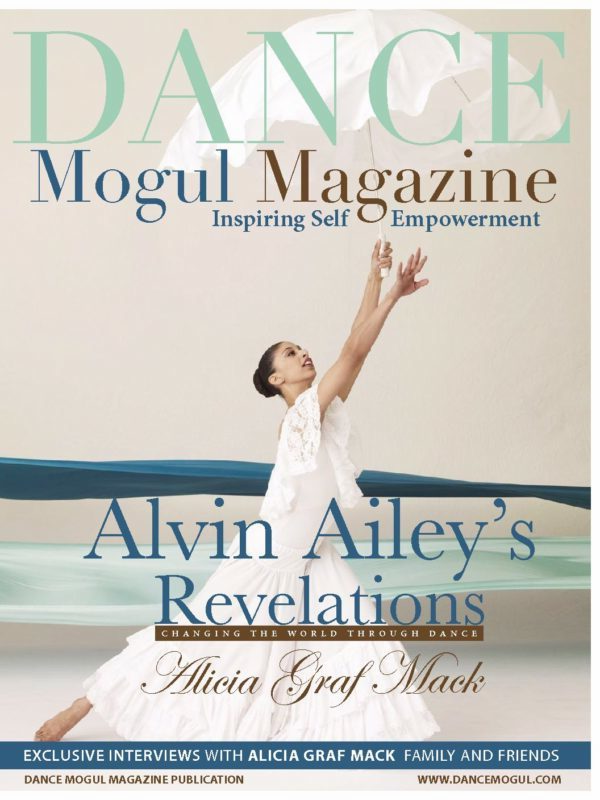 Pat Davis, who used her unique dress and dance style to get attention, let it transport her to dancing for Diana Ross and is now an international bodybuilder. 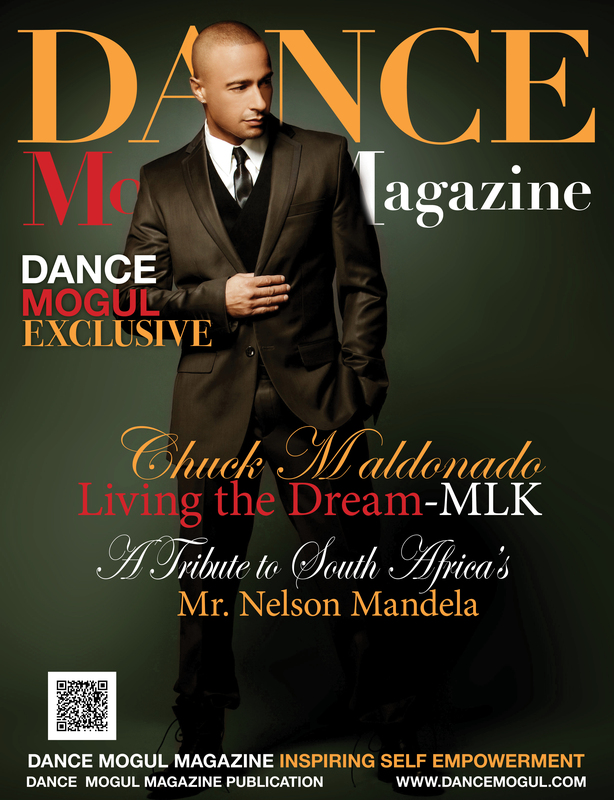 Jeffrey Daniel’s dancing skills led him to a successful singing career with Shalamar, and as an international dance teacher, including helping Michael Jackson fine tune the Moonwalk. 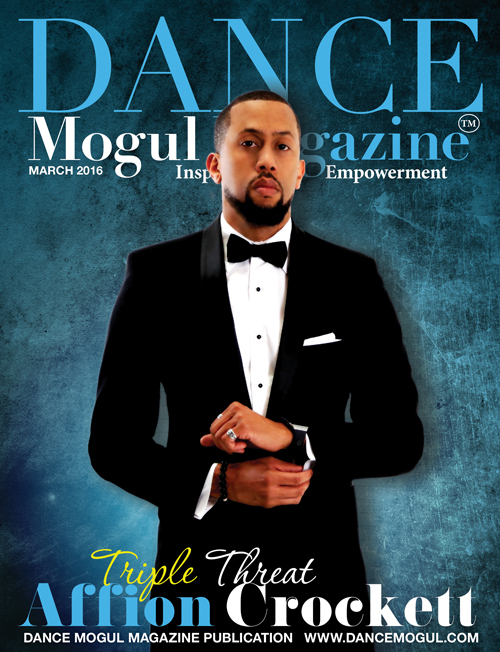 There’s Tyrone “the Bone” Proctor, who has taught dancing worldwide and impressed thousands with his unique choreography. There’s Jody Watley, who became a singing sensation with Shalamar and blossomed into an award-winning solo artist. 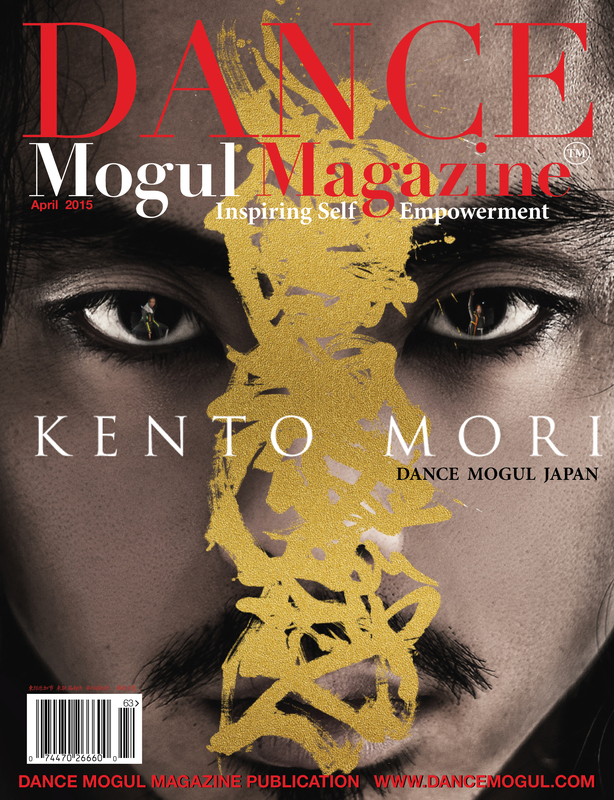 These dancers took an opportunity and ran with it—allowing their brand to bring them a measure of success. Before they had a national platform, they were young urban street dancers whose first platform was probably at family gatherings, at school, in local park productions, or in teen nightclubs. They seized opportunities and were discovered right where they were. Whatever credible small platform is available, use it to build your brand and grow your career. Get a bigger vision for yourself, then, no legitimate platform will be too small. 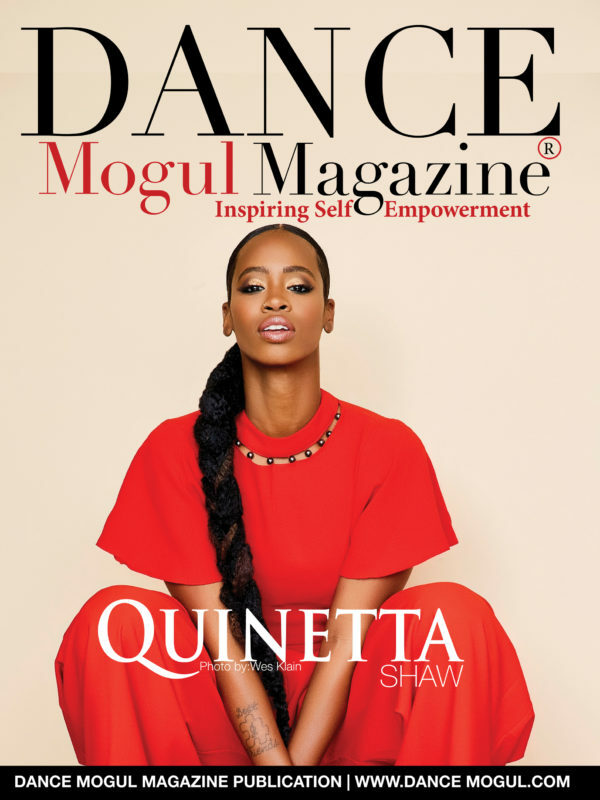 Some thought the platform of Dance Mogul Magazine was too small—mainly because it was new—and different. Our purpose and content is innovative. 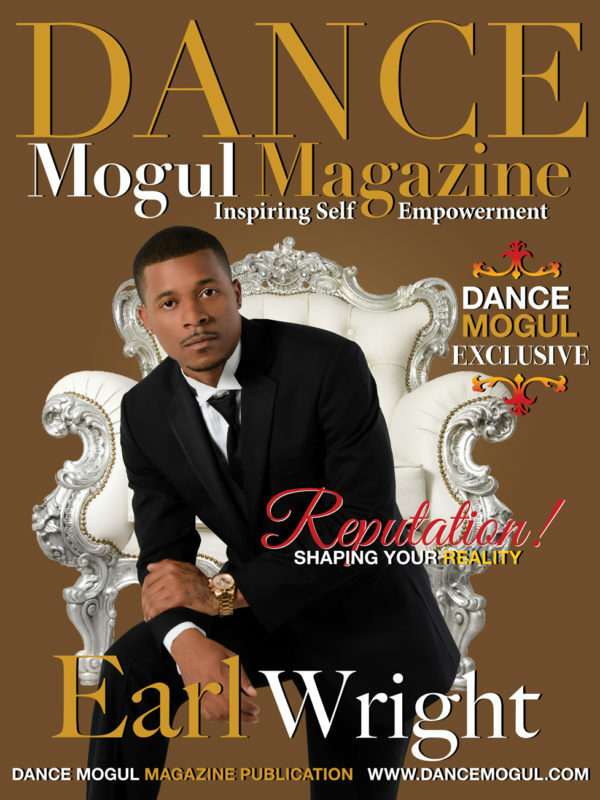 Now, many dancers and others in various walks of life are beginning to capture the Dance Mogul Magazine vision and understand that no platform is too small to get their message out. 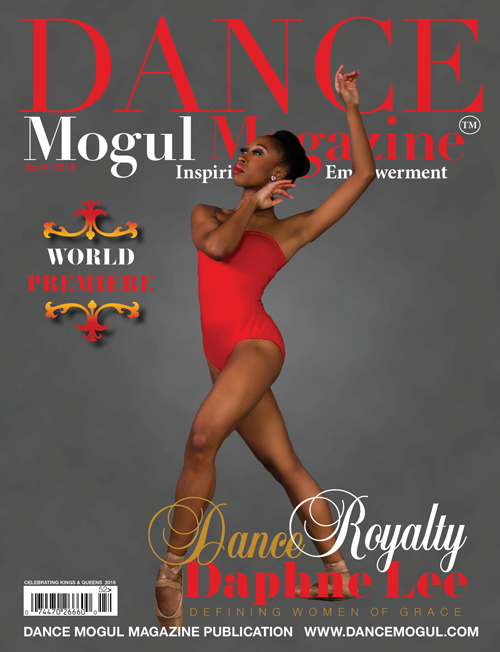 Our recent cover subject, legendary dancer/choreographer/director, Debbie Allen understands platforms and branding. 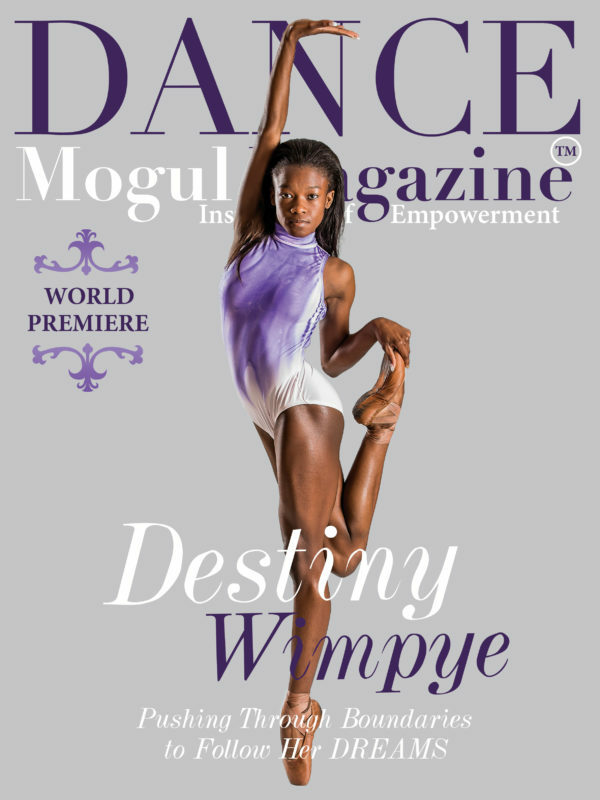 She graced our cover despite what others may have considered a small publication. Ms. Allen understood that “small” is only a perception. She understood excellence, great intent and purpose. If you’re like Debbie and some who have appeared in our publication, embrace the value of an opportunity, and use our platform to your advantage. Use it to help you introduce your brand and to develop it further. Others are validating our brand. Just as we see their value to a greater community, they see ours in our efforts to inspire and empower others to go for their dreams. In that way our brands are in synch. Who are you? 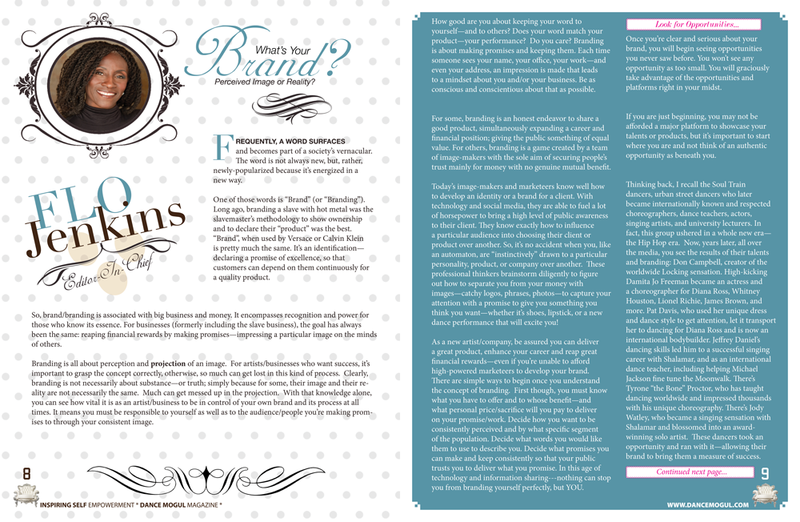 How do you want to be branded? Are you and the image you want to project one and the same? Decide. It’s difficult to pretend you’re something you’re not—because the real you will eventually show up! You have to decide who you are and whether you and your projected image are one. Don’t be just an image—be the best of who you are, that way your life is not a lie, and neither is your work. That way, your brand becomes more than just a projected perception, but a reality. 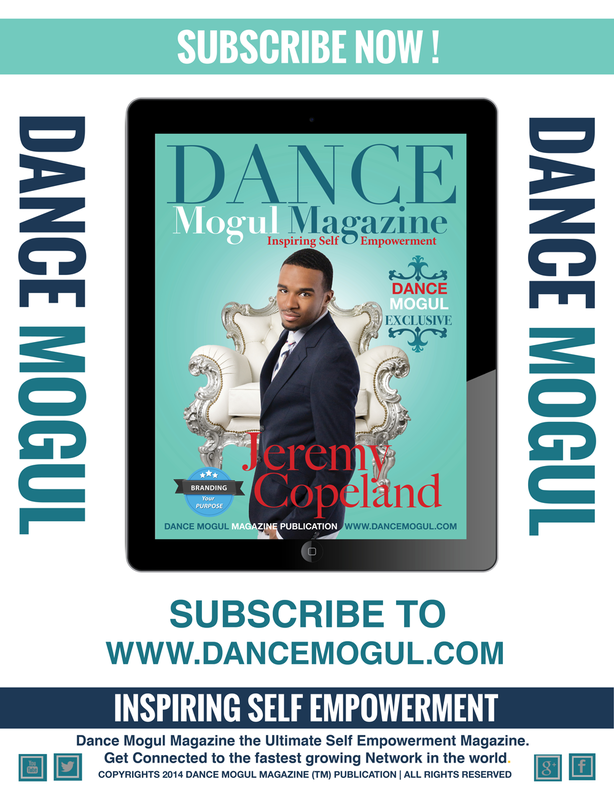 Dance Mogul Magazine featuring Jeremy Copeland "Branding Your Purpose"